Claude is a small, very helpful dog who wears smart shoes, a dashing jumper and a rather nifty beret. His best pal in the whole world is Sir Bobblysock (who is both a sock and quite bobbly). 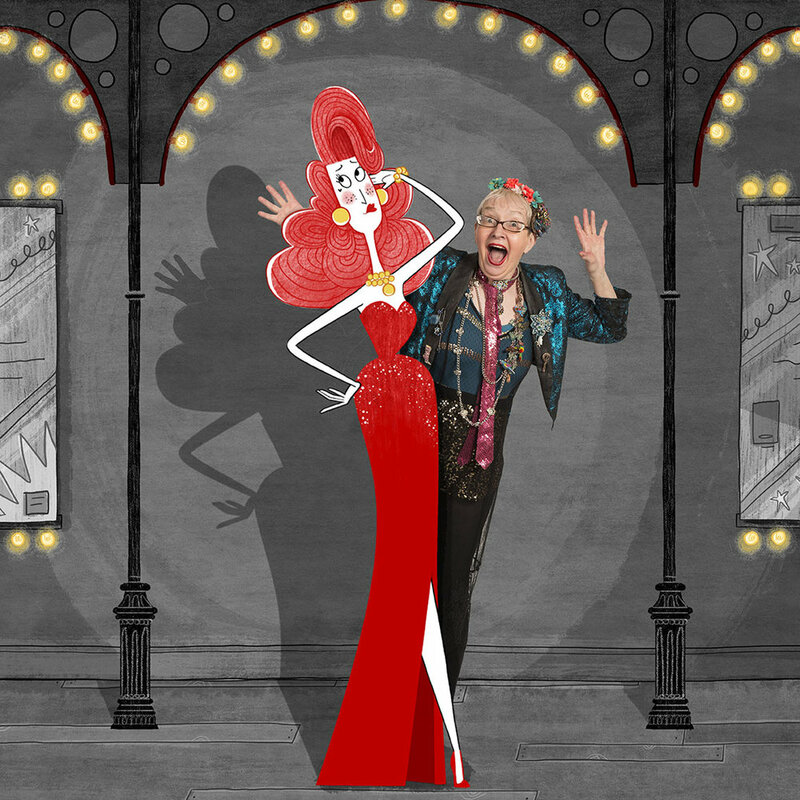 Based on the best selling series of books by Alex T. Smith. If someone is needed to save the day, take on a special role or help a friend, Claude is the dog - I CAN DO THAT - and so begins a madcap series of events. 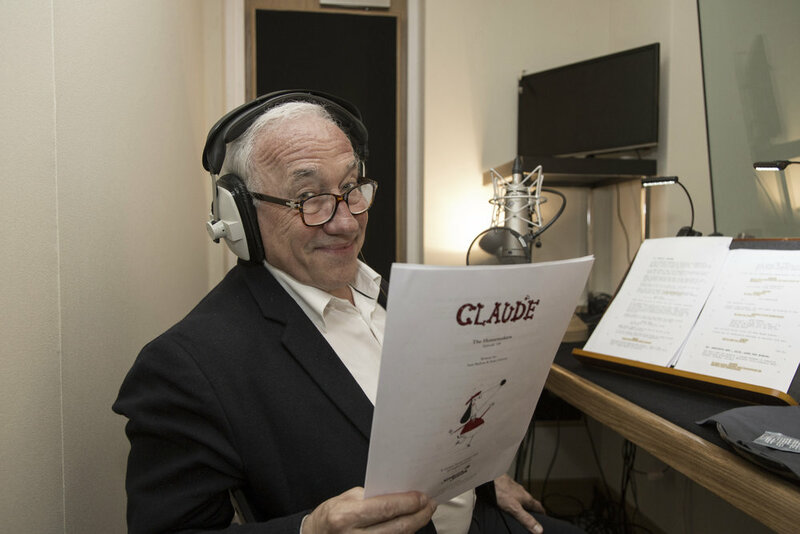 Claude mightn’t always get it right, but he certainly has a lot of fun trying! 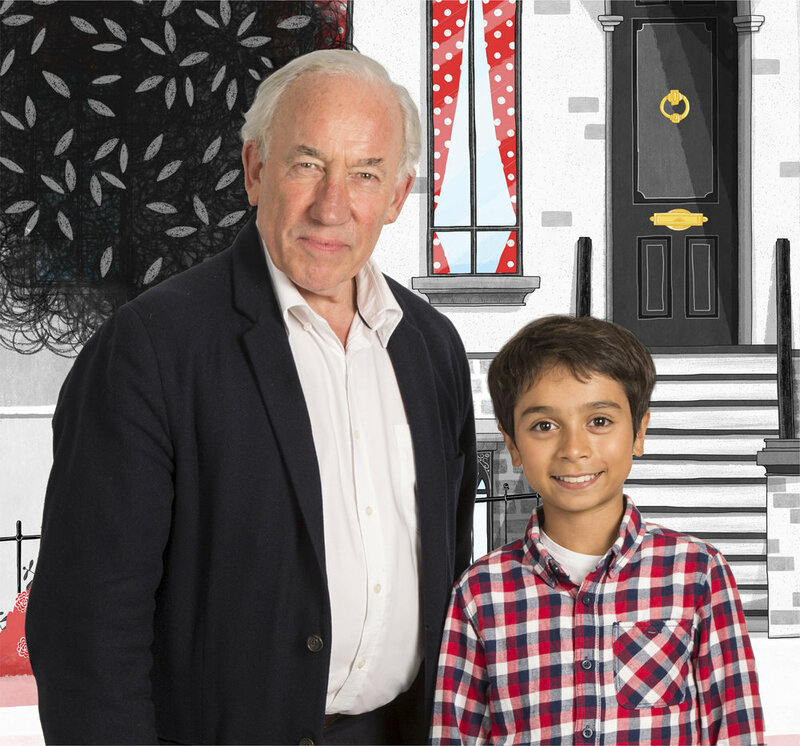 The series has a wonderful voice cast - including Simon Callow, Shane Richie, Su Pollard, Tameka Empson, Brian Murphy, Jane Horrocks, Bhasker Patel, Haruka Kuroda, Anne Reid and young Alexander Molony as Claude. 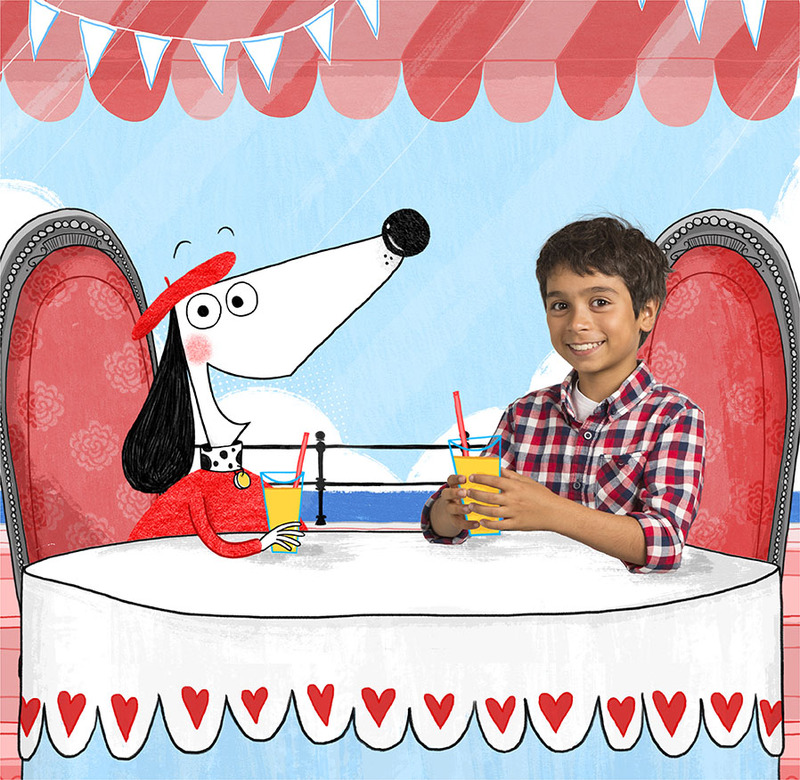 Launched June 2018 on Disney Junior in all countries across Europe, Middle East, Africa and Australia. Currently Disney Junior’s #1 highest rating show in Australia and the #2 highest rating show in UK. 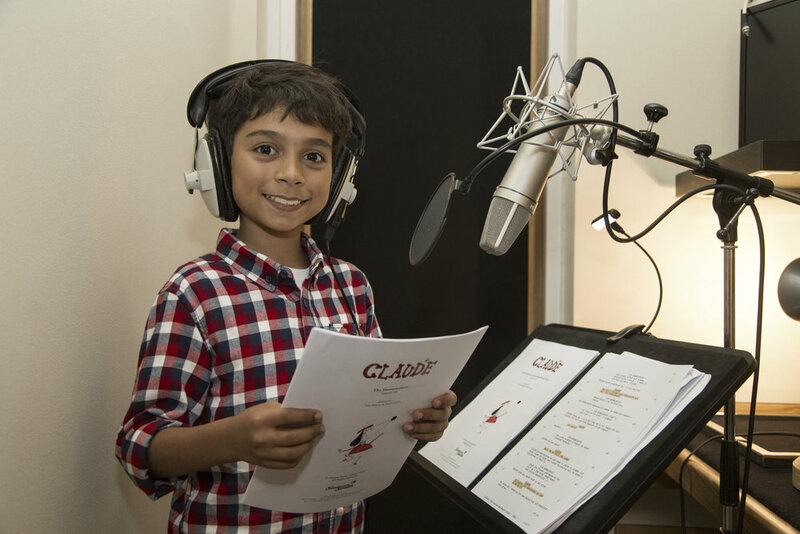 For global distribution enquiries on Claude, please contact our agent Karen Vermeulen at CloudCo Entertainment. WildWoods is a live action, comedy series for 5 to 7 year olds, telling the story of Cooper, the laid-back giant sasquatch who’s coming of age sees him leave his sheltered indoor urban existence and move into the forest to re-engage with his woodland roots. There he meets Poppy, the pint-sized sugarglider with the big attitude. The odd couple strike up an unlikely friendship and, together, have comedy adventures that see them learn about life a long way from the city. WildWoods was the top rating kids show on it's ABC Kids premiere and is consistently one of the channel's highest rating shows. 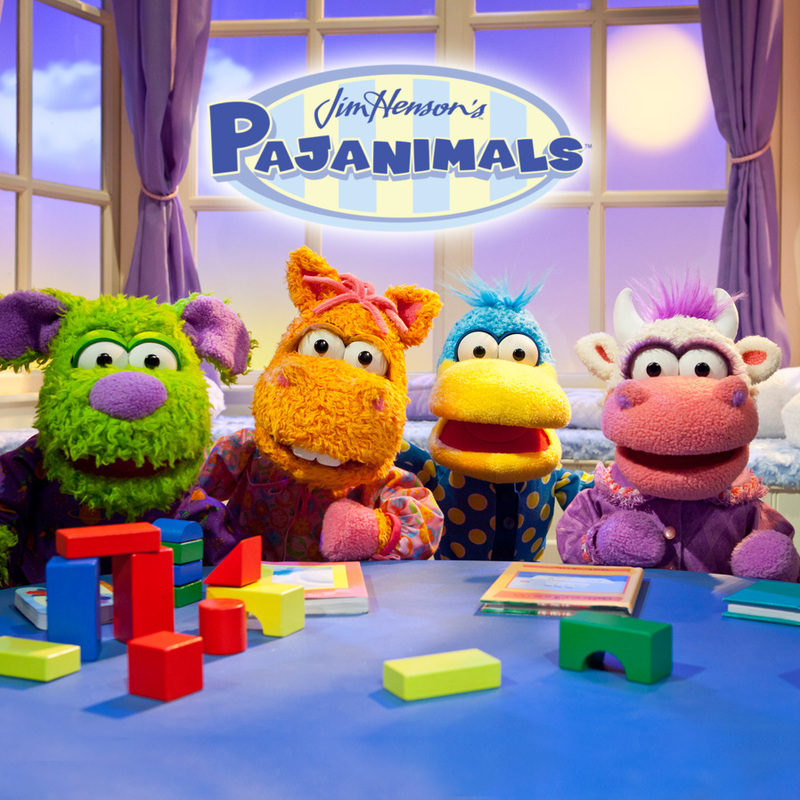 Now streaming on Hulu in North America and broadcasting on Channel One in Russia, ABC Kids in Australia, on RTÉJr in Ireland and on digital platforms across China. Continuing to roll out internationally in 2018. Pinkalicious imagines creative possibilities everywhere she looks. 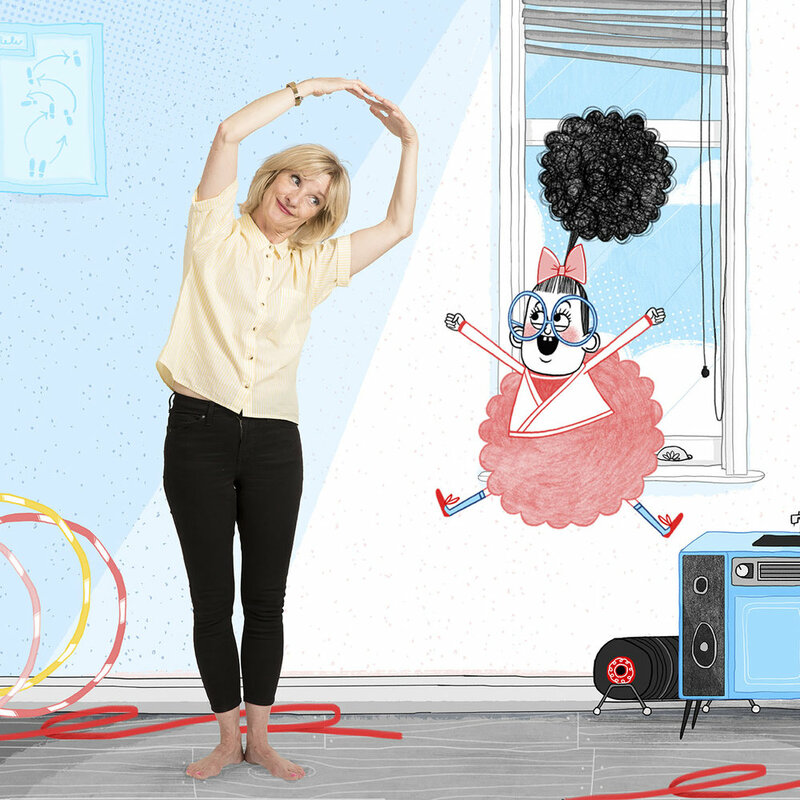 Aimed at kids 3-5, Pinkalicious & Peteriffic encourages viewers to engage in the creative arts and self-expression, including music, dance, theater and visual arts. Pinkalicious & Peterrific follows the adventures of Pinkalicious and her brother Peter as they explore the town of Pinkville with their neighborhood friends. The imaginative Pinkalicious finds creative opportunities everywhere she looks, with Peter and her friends Jasmine, Rafael and Kendra in tow. 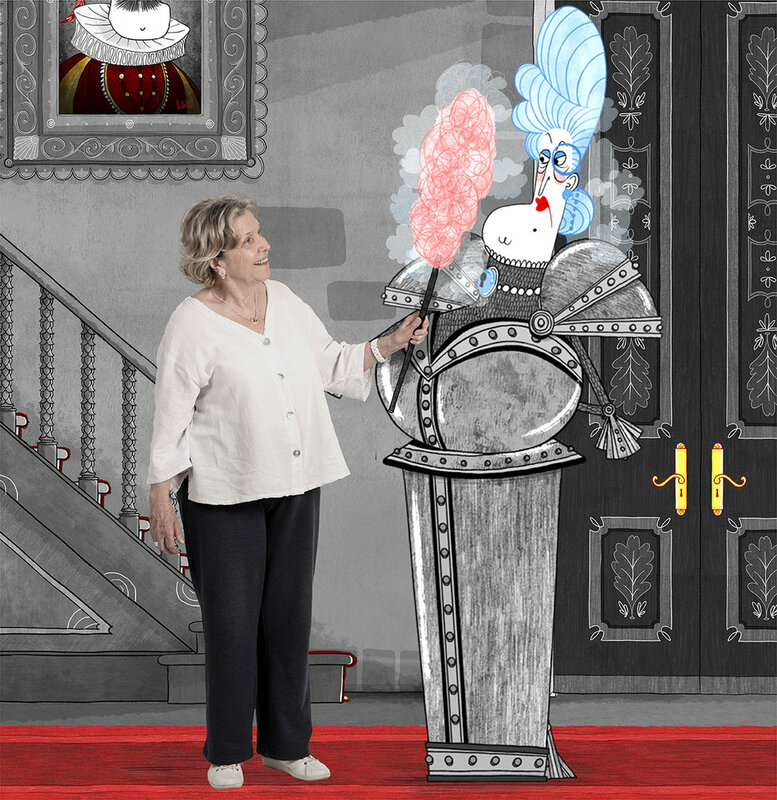 She inspires everyone around her to be creative and find imaginative solutions to problems and expresses herself in ways that encourage children to do the same. Already one of PBS kids top rating shows. 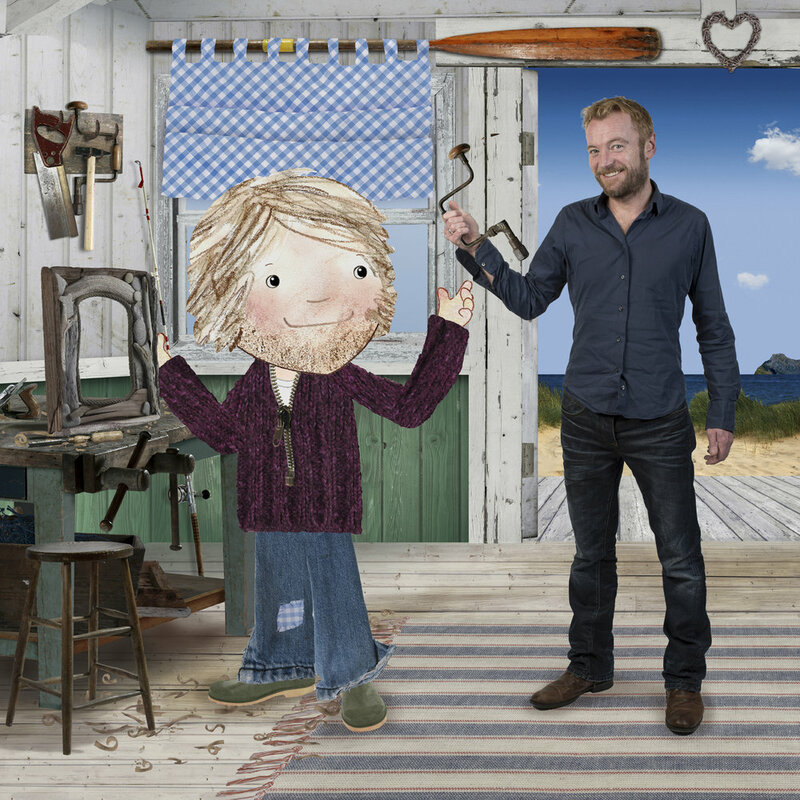 Lily’s Driftwood Bay is a preschool mixed-media animated show about Lily, a five year old who lives in a beach hut on the shore with her Dad. Every day, the sea washes up a curious new treasure, which sparks Lily’s imagination about what might be happening across the way on Driftwood Bay. And so, with her best friend Gull - the clever seagull, an adventure begins as they head off to Driftwood Bay. 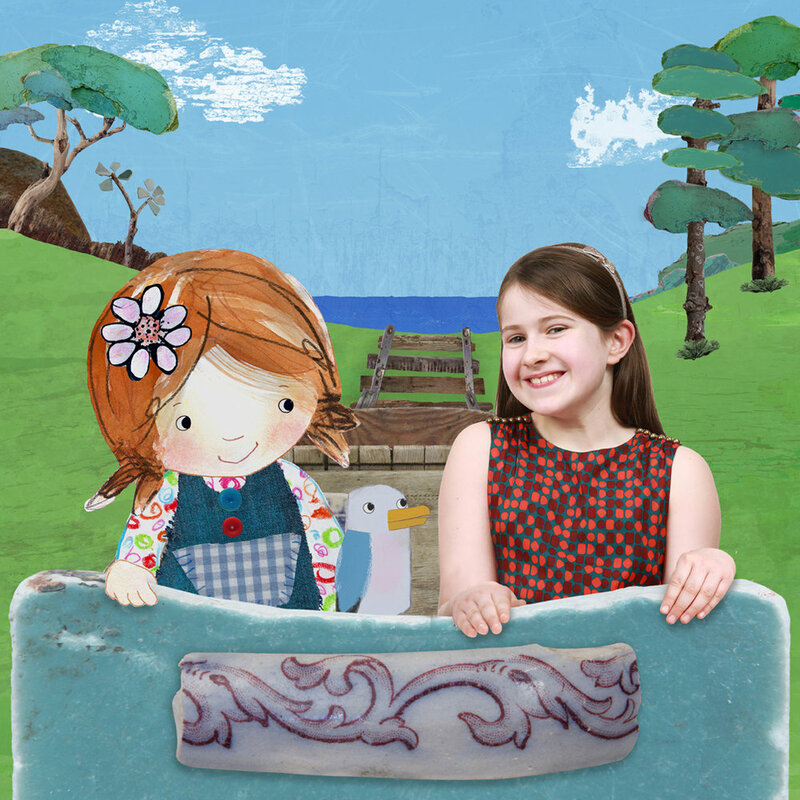 Lily’s Driftwood Bay has a wonderful all-star voice cast including Stephen Fry, Peter Mullan, Ardal O’Hanlon, Jane Horrocks, Annette Crosbie, Tameka Empson, Richard Dormer and the wonderful Orlagh O’Keefe as Lily. Plus special guests, Dolly Parton and Rob Brydon. A co-production with Sesame Workshop for Northern Ireland. Created by Colin Williams and Ian MacDonald featuring two brand new Sesame characters, Potto the Purple Monster and Hilda, the Irish Hare. A co-production with BBC Scotland. Created by Colin Williams and featuring two brand new Sesame characters, Potto the Purple Monster and Hilda, the Irish Hare. 26 x 11’ for CBeebies. 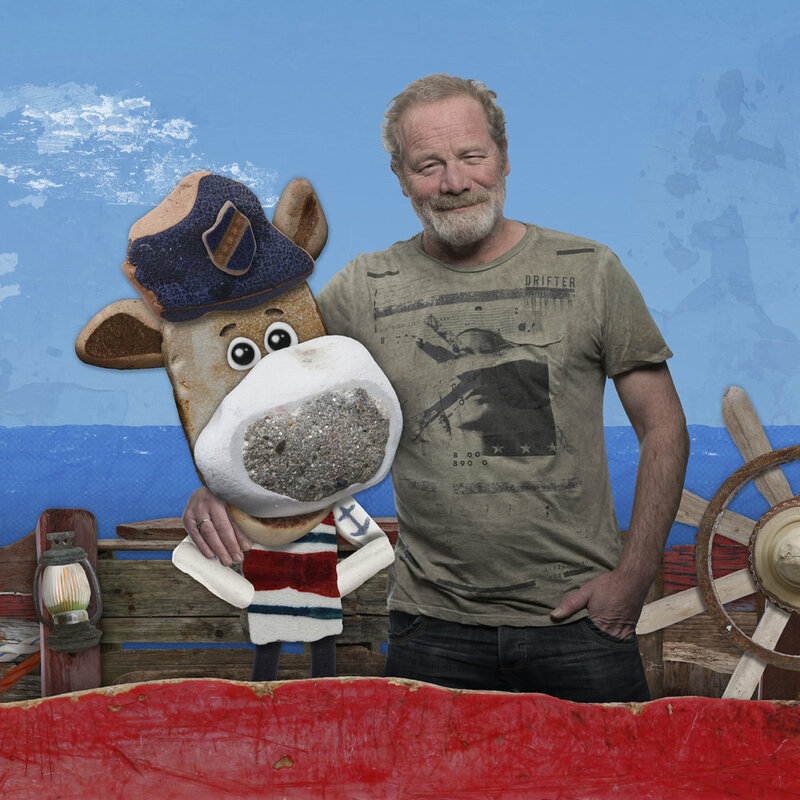 We took over the production of the wonderful puppetry sitcom, Big & Small and produced Season three in Belfast. 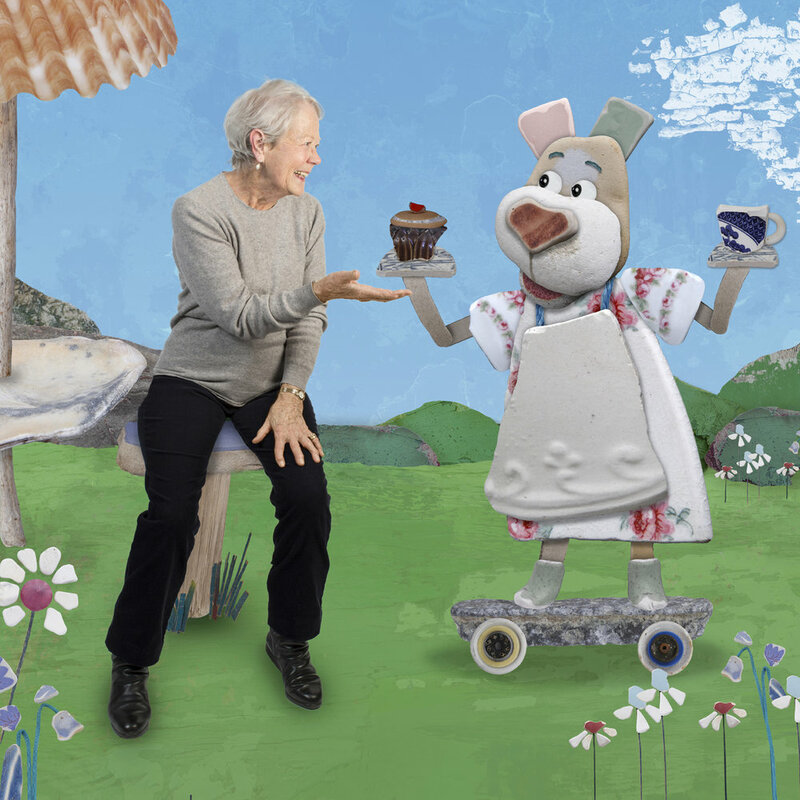 We co-produced this wonderful EMMY® nominated bedtime show for young children with our partners, The Jim Henson Company. 52 x 11’ for Universal Kids and sold all over the world.